If you liked this show, you should follow Michelle Cromer. 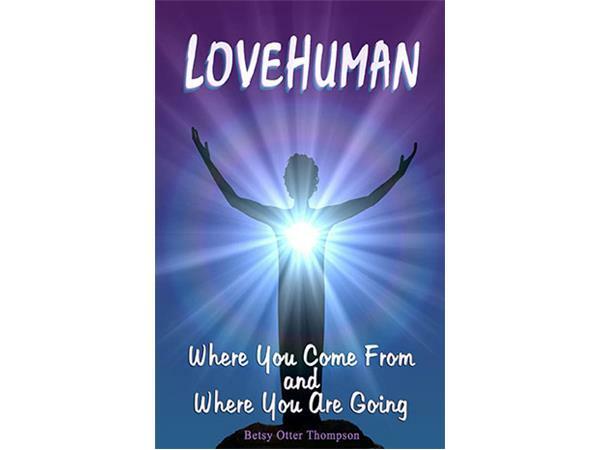 Michelle Cromer and Perla Maldonado welcome author, Betsy Otter Thompson, an author of 6 Spiritual Self-Help Books, to share with you about her new book, LoveHuman, Where you Come From and Where You Are Going. It offers valuable guidance about how to find comfort in a world where uncomfortable things happen. "THE MAGNIFICENCE OF YOU IS FOUND IN ALL THE DETAILS YOU CALL INSIGNIFICANT." 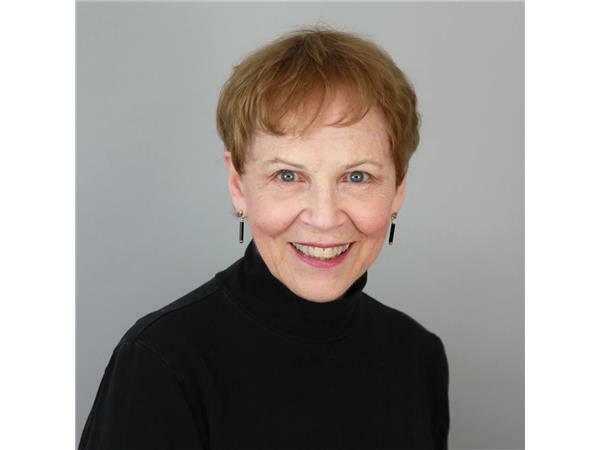 Betsy is a writer with a passion for communicating spiritual concepts. In whatever job she has had – from waitressing to being executive assistant in the entertainment business, to author – her lessons have been about understanding that she faces herself wherever she goes. Each job and each person was an opportunity to know herself better, not an opportunity to blame others for her problems. In addition to LoveHuman, Betsy is the author of The WHAT HAPPENS IF I… Book, Walking Through Illusion, The Mirror Theory, LoveParent, and You Are What You Think- Make Your Thoughts Delicious.